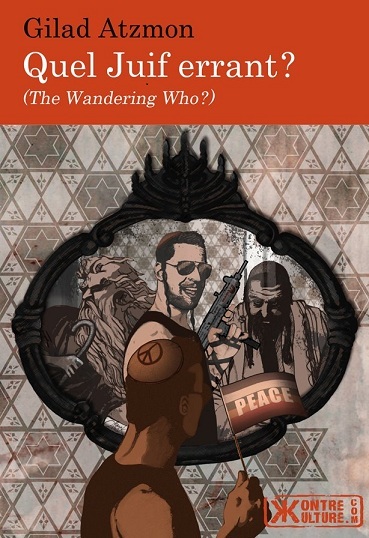 GA: The following is a Marxist review of Shlomo Sand's latest work in the light of The Wandering Who? 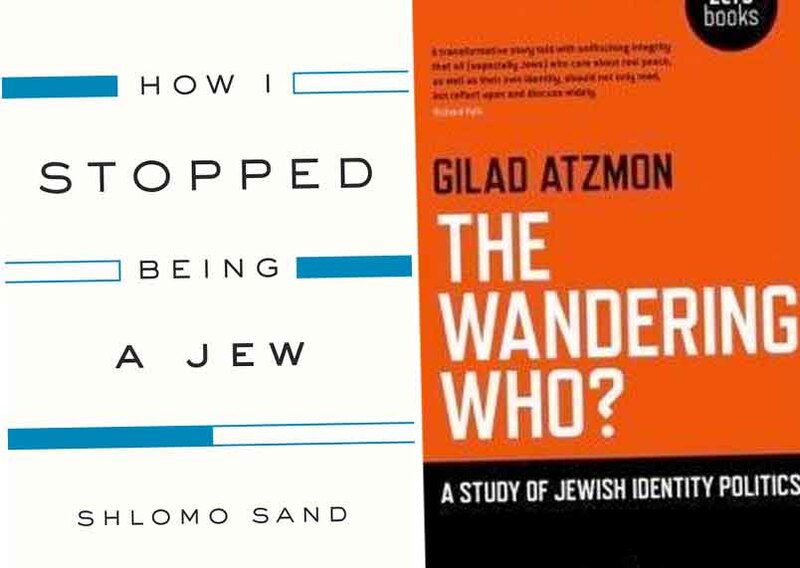 Shlomo Sand’s new book, How I Stopped Being a Jew (Verso, 2014), as he says, an extended essay (of just over 100 pages), is something that may come to be seen as very significant in years, maybe even decades to come. This Israeli writer and academic is someone of considerable courage who has braved death threats and opprobrium in Israel, not just for support for the rights of the Palestinian people, but also for his attempts to analyse the history and myths that provide the ideological, and insofar at those ideologies grip people and social classes, material basis for the oppression of the Palestinians. Sands has written scholarly works that question in historical terms the idea that Jews were seen as in any sense a nation prior to an attempt to create a nation-like mythology for them during the mid-to-late 19th Century. His work The Invention of the Jewish People resurrected from obscurity several facts that are very inconvenient for Zionist ideologues – such as the fact that there was no exile of Jews from Palestine in late Roman times, andthat the so-called Jewish diaspora around the Mediterranean, later spreading throughout Europe and the Middle East/North Africa and even wider, was the product of widespread proselytism and conversion, not exile. He reiterated the long-known, but historically buried understanding that many, if not most, Jews of East and Central European heritage had their ultimate origin, not from the Levant, but rather from Khazaria, an early medieval kingdom and empire of Turkic origin in the far Eastern fringe of Europe, roughly coinciding with today’s Ukraine and Caucasus region, that was converted from above by its monarchy around the 8th Century. He therefore concluded, in a manner that is really very devastating to the entire Zionist project and the racist myths that justify it, that the Palestinians were much more certain to be descendants of the ancient population of Hebrews, whose state Israel claims to be the resurrection of, than the Jewish population whose armed settler movement created Israel. This resurrection of facts at least some of which were once acknowledged by many, including by many early Zionists, turns the entire rationale for Israel upside down. He was also the author of a sequel, also highly regarded but perhaps less well-known, titled the Invention of the Land of Israel, as well as a number of shorter essays on similar topics. The historic importance of his new book, How I Stopped Being a Jew, is that is a part of the crystallisation of a trend among radical intellectuals of Jewish and often Israeli origin that offers the potential to provide an opening whereby the Israel-Palestine conflict can be resolved in a democratic manner. This means as a matter of democratic principle that it has to be resolved through the restoration of the full rights of the Palestinians. Sand represents a part of this broad trend, with some differences, whose most prominent representative up to now has been the Jazz musician Gilad Atzmon, representing people of Jewish origin who have come to recognise that the secular Jewish identity, which was the basis of the Zionist movement that created Israel, and which is still the mainstay of Israel’s ruling class, is empty and self-contradictory, and insofar as it has a political manifestation, harmful. At first sight, the title of Sand’s book seems impossible – no one can ‘stop being’ a person of Jewish origin, any more that someone can stop being black, European, Chinese, or of any other ethnic background. But for Sand, it is not his ethnic origin that he is renouncing, but something else. One weakness of his book is that it is not entirely clear what, if it is not an ethnic origin, Sand is renouncing and ceasing to be. 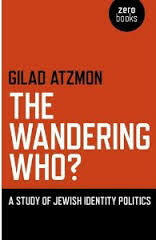 Fortunately, the theoretical basis of this has already been worked out by Gilad Atzmon in his writings, both before and in his 2011 work The Wandering Who , where he divided people of Jewish origin into three non-mutually exclusive ‘categories': Religious Jews (Category 1), those of Jewish origin who regard themselves as no different to others of whatever origin (Category 2), and finally those who regard their Jewish traits as being more important than any other of their traits (category 3). Individuals in these categories may overlap, but nevertheless it is only the third category that is directly political, and which has the capacity to behave in an oppressive manner to non-Jews, as most obviously demonstrated in Israel. Though Sand does not explicitly say this, obviously what he has ‘stopped being’ in his own concept is a ‘third category’ Jew.